The Brooklyn Museum is launching a borough-wide initiative in which Brooklyn-based artists will be invited to open their studios, allowing community members to visit and nominate artists for inclusion in a group exhibition to be held at the Museum. Brooklyn Museum curators will visit the studios of top nominated artists to select works for the exhibition. The open studio weekend for GO: a community-curated open studio project will be held September 8 and 9. 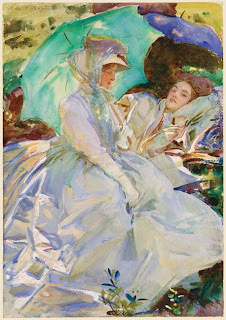 The exhibition will open during First Saturday on December 1, 2012, and will be on view through February 24, 2013. Web and mobile technology will be a central component bringing artists and community together to share information and perspectives on art. All participants (artists, voters, and volunteers) will be able to create a personal online profile at the project’s website, www.gobrooklynart.org. Artist profiles will include photos of each artist and their studio, along with images and descriptions of their work. Volunteers will be connected with their respective neighborhoods online, and voters will have profiles that track their activity during the open studio weekend and provide a platform on which to share their perspectives. 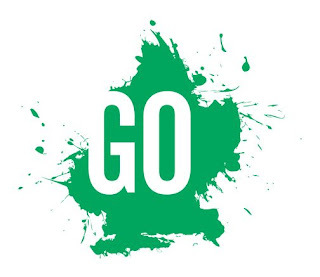 &#8220GO is a wide-ranging and unique project that will transform how Brooklyn communities engage in the arts by providing everyone with the chance to discover artistic talent and to be involved in the exhibition process on a grassroots level. Through the use of innovative technology, GO provides every Brooklyn resident with an extraordinary opportunity to participate in the visual arts in an unprecedented way,&#8221 says Brooklyn Museum Director Arnold L. Lehman. The project launched on May 18th with volunteer registration. Volunteers will identify and work with local groups and businesses within specific neighborhoods to engage artists and potential studio visitors. The Brooklyn Museum will also partner with the Brooklyn Arts Council, open studio organizations, the Brooklyn Borough President’s Office, and Heart of Brooklyn to promote participation in GO. The New York City Housing Authority will also play an important role in engaging residents living in public housing developments in Brooklyn. GO continues the Brooklyn Museum’s long tradition of highlighting the borough’s community of artists. Since its 2004 exhibition, Open House: Working in Brooklyn, the largest survey to date of artists working in Brooklyn, the Museum has continued its commitment to Brooklyn artists with exhibitions by Fred Tomaselli, Lorna Simpson, and an upcoming exhibition by Mickalene Thomas, among others, and the current Raw/Cooked series of five exhibitions by under-the-radar Brooklyn artists. A pioneer in crowd-sourced exhibitions, the Brooklyn Museum also presented Click! A Crowd-Curated Exhibition (2008), a photography show in which nearly 3,500 community members evaluated the work of 389 local photographers. 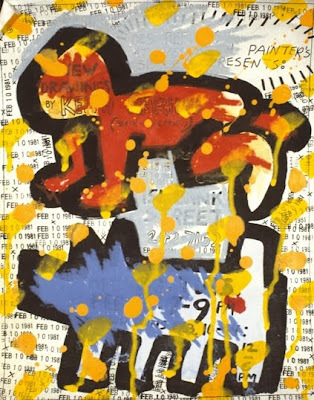 More recently, Split Second: Indian Paintings (2011) invited the Museum’s online community to participate in the selection of works to be shown in an installation of Indian paintings. The project’s website will be updated throughout the process until the exhibition’s opening in December 2012.